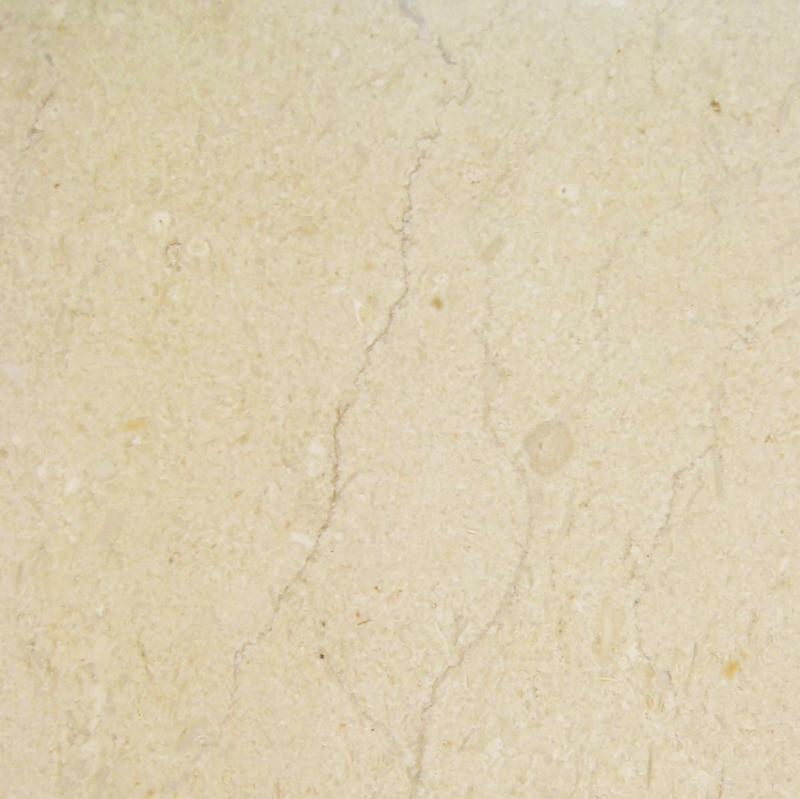 Natural marble stone is a popular building material. Although rather expensive, marble is a wonderful investment in a commercial or residential structure. It is long-lasting and requires very little maintenance. A commonly seen flooring accessory, thresholds help to create a secondary accent in a doorway. 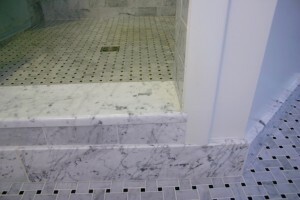 Thresholds made from beautiful marble stone are elegant in appearance as well as functional in design. Single Hollywood bevel thresholds are often used in a transition space where one floor level is slightly higher than the other. They are also used as a perimeter flooring surface because of their unique, gentle slope design. 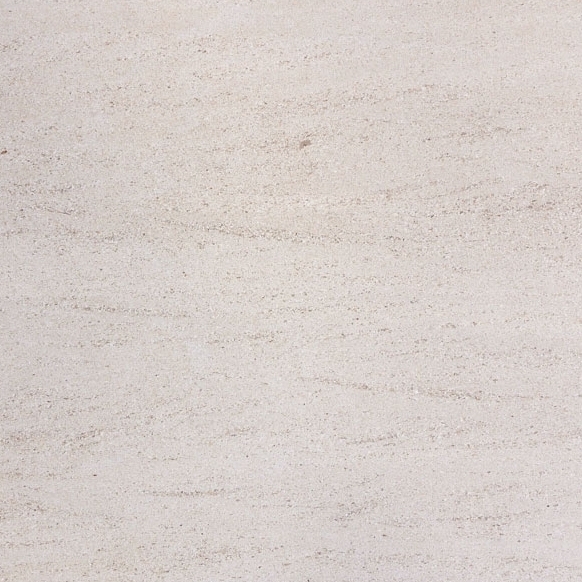 Stonexchange, a Miami-based importer and distributor of natural marble stone accessories, manufactures and sells these specialty-use thresholds in several different styles including the extremely popular Crema Marfil color tone. A stone threshold is a flat piece of material with beveled edges. The bevel can be very short – as small as 1/4-inch – or a gently sloped angle of 1 3/8-inch wide or wider. A single Hollywood bevel threshold has this longer bevel along one side only. The other long side is simply smoothed and left at a 90° angle. The thickness of the threshold can vary according to its intended use. The industry standard for floor thresholds is 5/8-inch, approximately the same thickness as the adjacent floor covering. Widths also vary depending on the size of the doorway in which the saddle is placed. One of the more popular uses of a single Hollywood bevel threshold is as a perimeter floor covering. 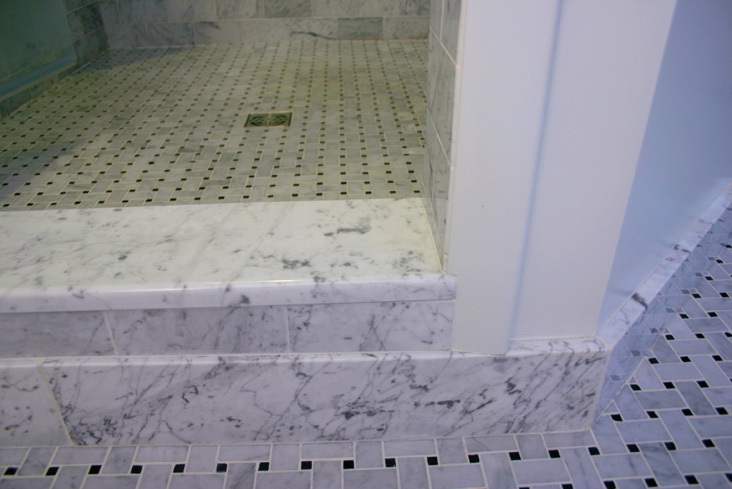 Marble tile floors are often sloped downward next to the baseboard, and a threshold with one beveled side is perfect for forming the outside edge of the floor surface. In fact, many interior designers specify a perimeter threshold made of the same material as the floor tiles but with a strikingly different patterning style. Single Hollywood bevel thresholds can act as a ramp between differently elevated floor surfaces. They are often placed at a doorway junction between hardwood and plush carpet. This type of floor saddle can also be used as an entry point into a shower stall. The threshold makes for easy pedestrian passage into the stall while at the same time keeping water from escaping into the main bath area. 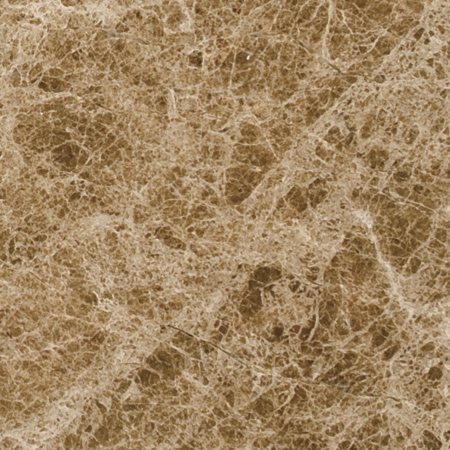 Crema Marfil is the name given to the cream/beige marble style flooring accessories manufactured and imported by Stonexchange. Our Crema Sahara Marfil thresholds are very similar to and easily replace transition saddles specified as Bursa Beige or Botticcino. They are of medium shade and blend well with almost any other neutral tone. 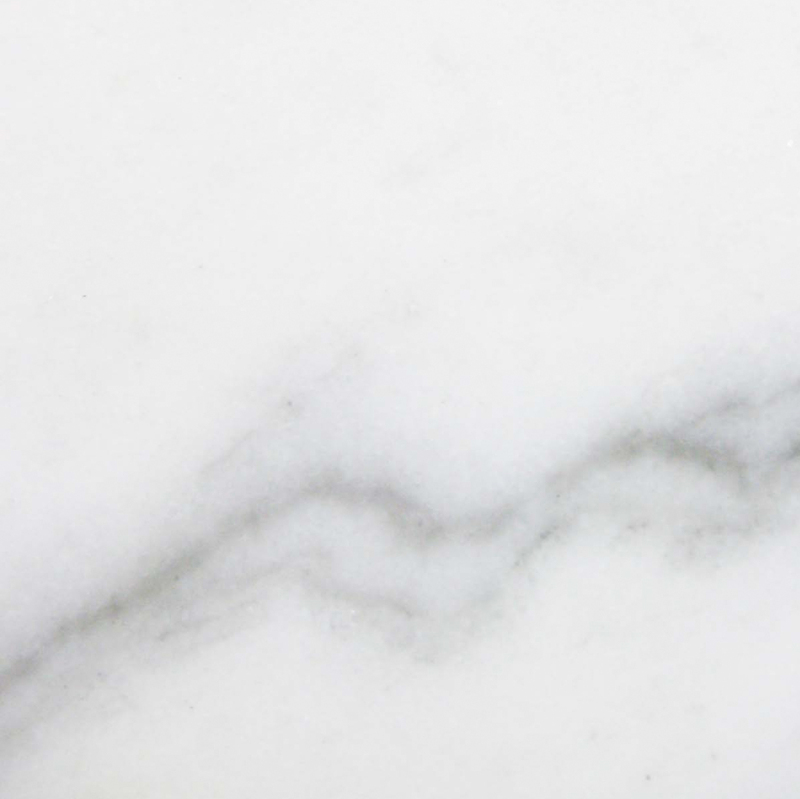 Marble is a prized building material because of its elegant beauty and lustrous shine. Marble is a carbonate-based rock that is metamorphic in its formation. The deep swirl patterns, veins, or blotches are actually a secondary rock compound that was literally squeezed into the stone by tremendous tectonic pressure. Marble is quarried in many parts of the world. Some of the most prized marble types are taken from deposits in the southern part of Europe and around the perimeter of the Mediterranean Sea. The pressure that forced a buckling of the earth’s crust and formed the Alps is what also created these beautiful marble deposits. 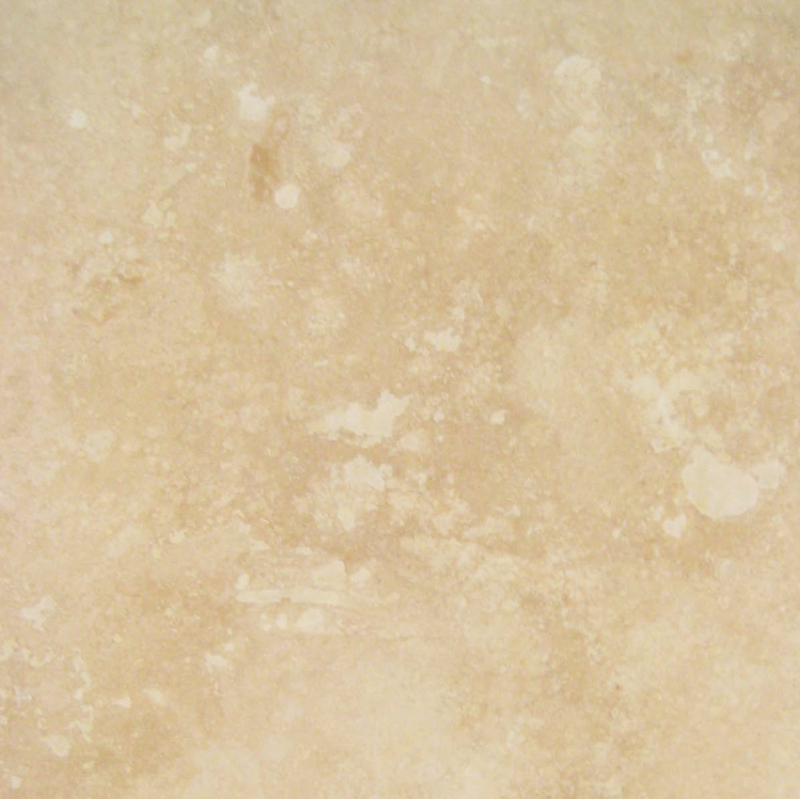 Cream/beige marble is one of the most commonly used color shades because it has medium light reflectivity, has variable striation and vein patterns, and works well when used as an accent tone for building interiors. It stands out well against both darker and lighter room furnishings, and it also blends nicely with medium shades of upholstery. Designers and property owners alike favor this shade because it allows for the greatest flexibility of interior furnishing changes. Stonexchange owns and operates manufacturing centers overseas, and we use only the finest grade beige marble to create our fabulous Crema Marfil thresholds. 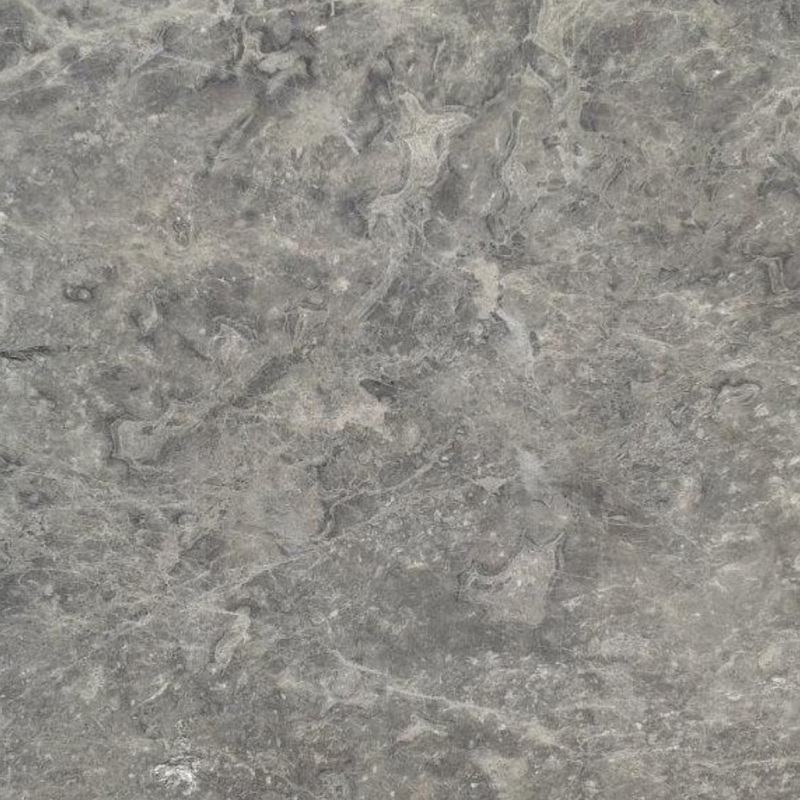 Our floor saddles begin as thin sheets of rock. These slabs are cut into strips using industrial saw equipment. The edges are beveled, the corners are smoothed, and the entire piece of stone is given a high-quality polish. The thresholds are packed tightly into large, ocean freight containers and imported into the United States. They arrive at our company’s distribution center in Miami, Florida, and are kept in inventory for shipment to our commercial customers located throughout the country. Because Stonexchange does not purchase pre-made marble stone products from an outside party, we control when and in what quantities our material is imported and distributed. The result is plenty of material whenever the client needs it. The standard size transition threshold mentioned above is always kept in inventory at our Miami distribution center. These single Hollywood bevel thresholds are 36 inches in length, are 5/8-inch in thickness, and come in a variety of widths. The most commonly requested width is 4-inch. This is the normal width of a door frame in most residential and commercial interiors. Single Hollywood bevel thresholds are often placed in doorways in resort communities, hotels, and hospitality-oriented structures. They are sometimes referred to as handicapped thresholds because they make it easy for wheelchairs to pass between floor surfaces situated at slightly different elevations above the subfloor. The bevel actually acts as a little ramp and eliminates the possibility of the chair’s wheels becoming stuck. Government buildings often have an exterior facade made of natural marble stone, and their interiors often have marble floors. A single Hollywood bevel works well as a doorway accent in this type of structure because the building codes will often mandate wheelchair accessibility. It is for this same reason that hotels favor the ramp-style stone thresholds, especially in their lobbies and the entrances to dining halls, ballrooms, and guest suites. It is no wonder that the popular 4-inch wide single Hollywood bevel threshold is commonly referred to as a hotel floor saddle. Non-standard sizes are often called for when older buildings are being renovated. The door frames of these older structures are often very wide, meaning that the transition saddle will also need to be wider. In order to comply with ADA requirements, the threshold may also have to be thicker. Stonexchange takes order requests for custom-size thresholds and manufactures them for the client at no additional charge. When people think of marble stone, they usually think of high prices. Indeed, this material costs a great deal to quarry, cut, shape, and transport. Its extreme weight means hefty freight charges. 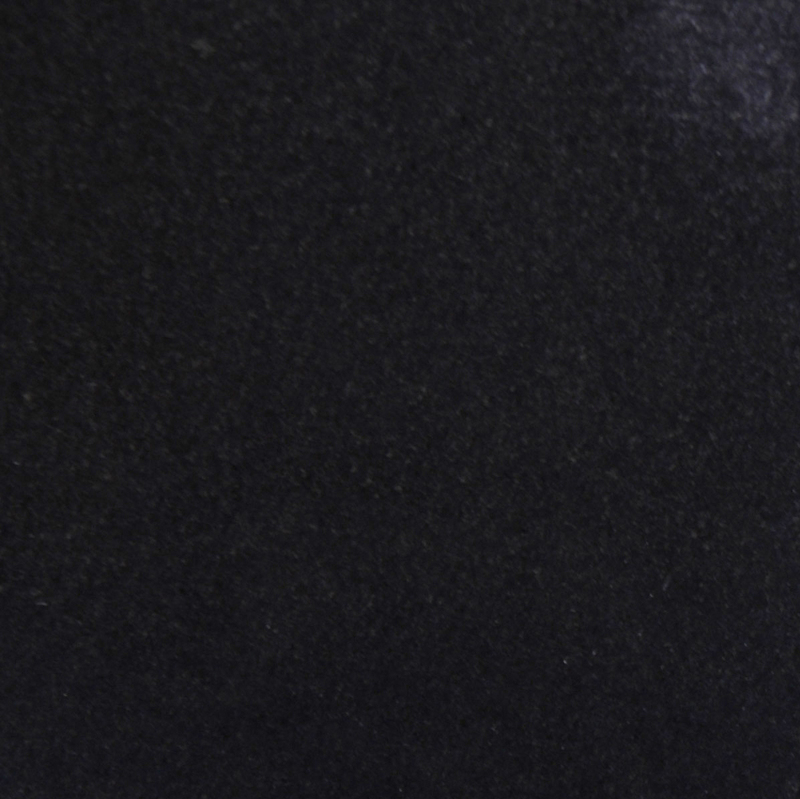 Nonetheless, Stonexchange has made it possible to obtain prefabricated thresholds made from Crema Marfil marble at satisfactorily discounted prices. There are two reasons why our company sells for less. First of all, we do not purchase our material from an outside source such as an international broker or reseller. We own the material from the beginning. Second of all, we import full container loads of material. This cuts down our freight charges and import tariffs. We can pass these savings on to our customers provided they order full-crate loads of material in a single purchase. We therefore cater to retail merchants, construction subcontractors, and home improvement chains. Buying a minimum of 100 or 200 individual pieces in a single order results in huge savings over what retailers often charge for smaller purchases. Construction companies love us because our products are available year-round. We rarely experience a stoppage in the quarrying end of our operation and do not rely on sellers who do business with dozens of other importers. Our commercial clients can expect a full warehouse of product from January to December, year after year. Merchants should take note of this. Business booms when the contractor finds out he or she has a reliable source of marble stone product. Orders for up to 2000 or more individual thresholds can be processed and shipped from our distribution center in just one or two business days. We send these orders in specialized crates or in covered pallets via overland freight, and we deliver directly to receiving centers, storage facilities, and even job sites. Stonexchange makes it easy to purchase superior quality Crema Marble thresholds manufactured in the single Hollywood bevel style. We make it even easier to save money in the process. Our full-crate sales operation is the answer to the question of how to actually save money on natural stone building materials. 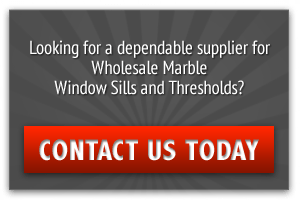 Remember that our company also manufactures and imports window sills, floor tiles, and other building products made from the same raw materials as our thresholds. It is easy to find a good color and style match between different marble products. All one has to do is remember the name Stonexchange. For the latest information on product inventory, custom-size product ordering, and full-crate material pricing, contact us today. Our team of sales reps and marketing experts will help you create a custom order package that saves you the most money. In the end, you will obtain the finest quality cream/beige marble thresholds available anywhere, and you will receive the highest level of customer service as well.